Increase collaboration and motivate your team to achieve business goals by gamifying your sales process. Sales reps who are more motivated and engaged close more deals. 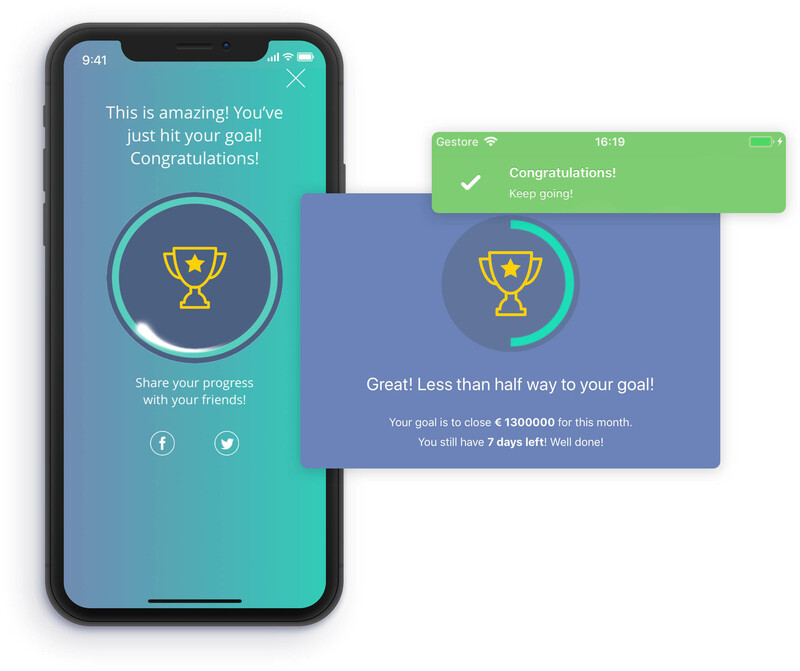 So, why not bring gamification into your CRM to incentivize and reward your sales reps for their hard work? Whenever a sales rep closes a deals o reaches the business goal, Sellf will give them the recognition they deserve. Leaderboards create a friendly competitive atmosphere and keep your team motivated to always perform at their best. 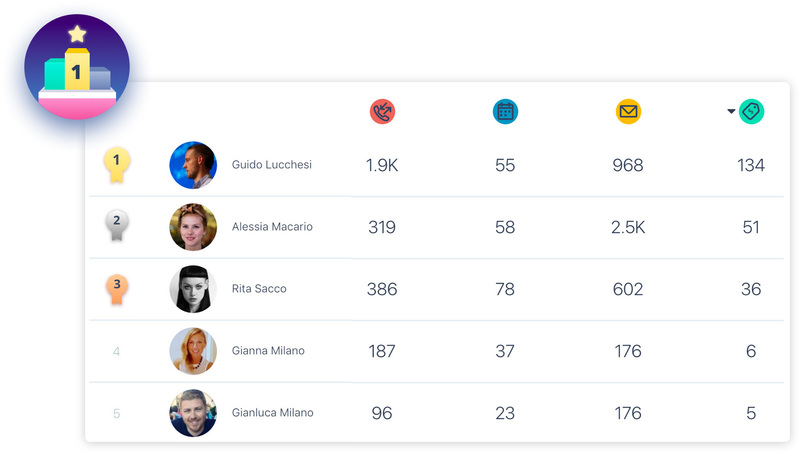 In the Sales Activities Report, the leaderboard shows you the level of activities in your team and their achievements in terms of calls made, events, mails sent, won deals and new leads added. You will immediately see who is closing more deals and you will be able to identify early on if someone is having issues and immediately help them. 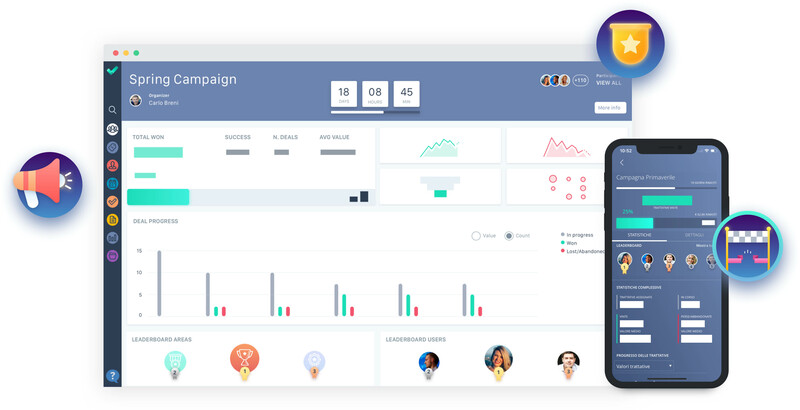 Create, launch and track your sales campaigns. Turn them into sales contests, where competition becomes healthy as everyone strives for their team’s success. Winning deals in Sellf will be even more exiting. 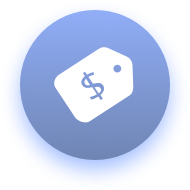 Centralize, share information on deals with your team for better co-operation and receive real-time updates. Close more deals with less effort, help your team achieving business goals. Improve the performance of your sales network thanks to simplicity and clarity.